WHY COME TO THE INTERNATIONAL TRADE FAIR? plant protection, seeds, additives, crop protection, equipment. 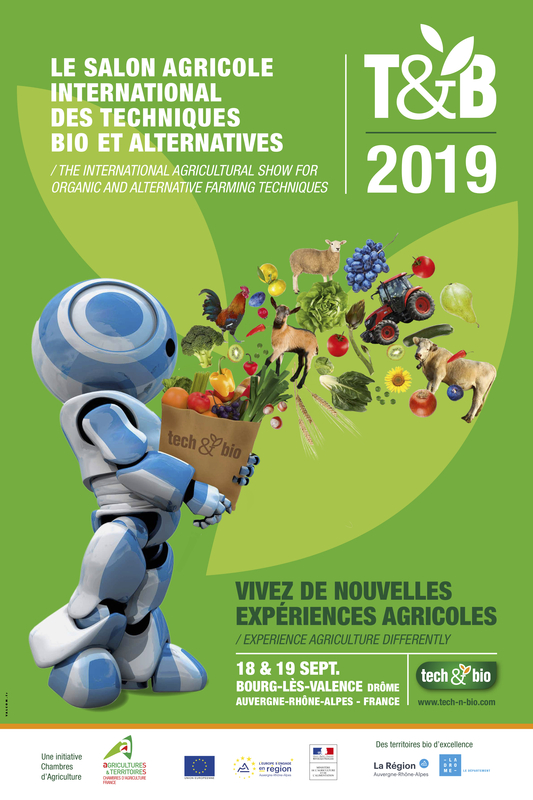 An ambitious programme created with national and international experts, testimonials and important topics focused on farming techniques and marketing. An interpreter service for overseas visitors. for networking with professionals about innovative techniques for sustainable and high-performance agriculture. The main plant productions: major crops, vines, trees, vegetables, herbs and medicinal plants are together in one organic venue. The main livestock productions: monogastric and polygastric. Growing visitor numbers for the Tech&Bio trade fair, which is now a benchmark in Europe.